When Rev. Barnabas Moon formed WITHEE Mission International in 1977, he realized that the backbone of such organization would be a training school that would provide a strong curriculum for current and future leaders ministering to diaspora communities. 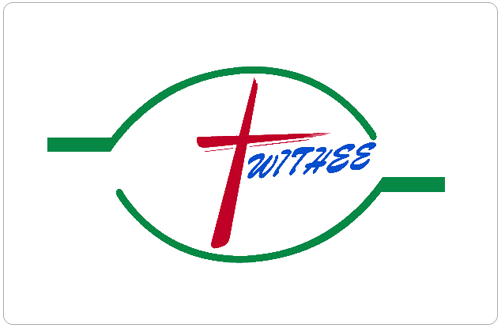 In order to sustain a long-term training program, WITHEE opened the Migrant Mission Training School (MMTS). A strong curriculum was developed, experienced and qualified lecturers were invited, and the program was launched in March 1997. Since its establishment, MMTS has already trained and graduated over 120 leaders. Most of the participants are pastors, missionaries, and church leaders who do actual fieldwork after completing their studies on diaspora missiology. After finishing the 16-week studies, participants receive a certificate of completion. MMTS holds its 11th training program in 2015. Echoing the approaches set forth by the Lausanne Diaspora Leadership Team during the Third Lausanne Congress in Cape Town, South Africa in October 2010, MMTS operates with the following slogan: For the Migrants, through the Migrants, Beyond the Migrants.